"Terry listened to what we wanted, and gave us lots of ideas & guidance along the way. Terry and the Characterise Renovation team worked really hard & delivered a quality result. The team were also so trustworthy that we had no qualms leaving on a holiday towards the end of the renovation!" Sign up for Your FREE "10 Steps to Renovation Success!" Find us on Facebook for regular updates! 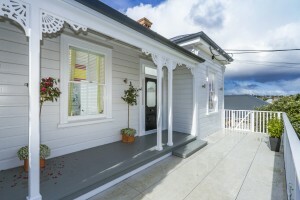 Do you want to renovate your Auckland home but don't know where to begin? You may feel unsure where to start or when to engage with a builder. Characterise Renovations are residential renovation specialists, working on villa, bungalow and a wide range range of home renovations. Renovations is what we have done for the past 15 years. From your initial idea we can meet to discuss your project at our unique Idea's to Action consultation. You can save time and money with our End-to-End process, from engaging architects right through to job completion and project management. With our qualified and licensed tradesmen and proven success stories you can sit back and relax knowing your prized investment is in safe hands. We are passionate about home renovations - it is all we have done for the past 15 years. Your project is as unique as you are, but with our experience it is likely we have come across the same challenges before and can offer you the best solutions. 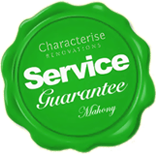 Characterise Renovations are members of Certified Builders, our site managers are Licensed Building Practitioners and our builders trade qualified. More importantly all our builders and subcontractors are experienced in renovations - not fresh from a high rise development. From interior designers, wardrobe specialists and more we have built up a great network of trusted professionals we can recommend as part of your project. You can work with these contacts or if you prefer work with your own - the choice is yours. Qualified builders are important but a project couldn't go ahead without a great team of subcontractors. We have spent many years building up a team of reliable experienced contractors to work alongside our team and complete to our high standards. Don't waste your time trying to track down electricians, tilers and plumbers - we provide and manage them all, leaving you to get on with your day job. 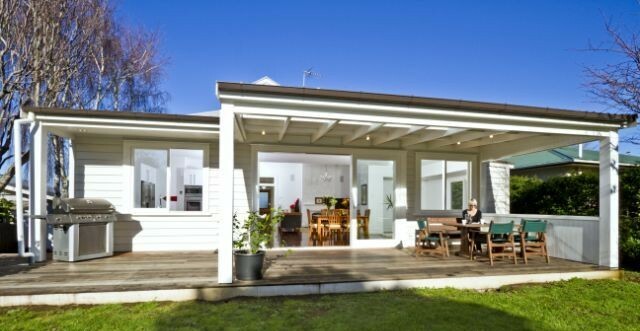 Ever wondered what it is like to do a renovation? Follow our week by week Diary of a Renovation and find out! Just give us a call on 0800 272 383 and we'll be happy to answer any questions you have.